Dr May qualified at Guy’s Hospital in London, where he continually excelled, through consistent, rigorous training. 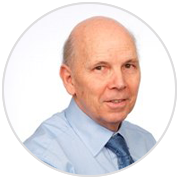 Tim has since had varied experience in all forms of general dentistry for 40 years. 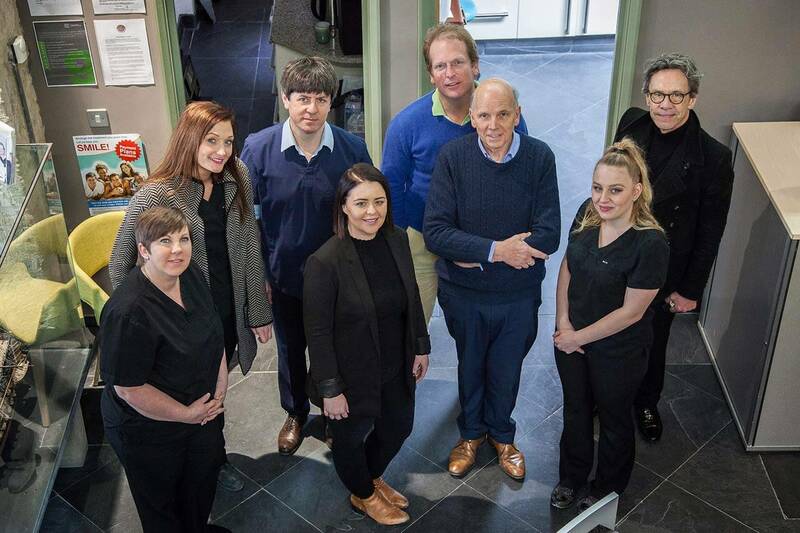 Periodontics and endodontics have been the major successes in his career, leading to his acclaimed expertise in implants and complex cosmetic cases. He accepts referrals from dentists – and always offers valuable insight. He puts great emphasis on the benefits of working with a dental laboratory on-site. He is known locally as the ‘Hero Dentist’ for his ability to turn nervous patients into happy patients.